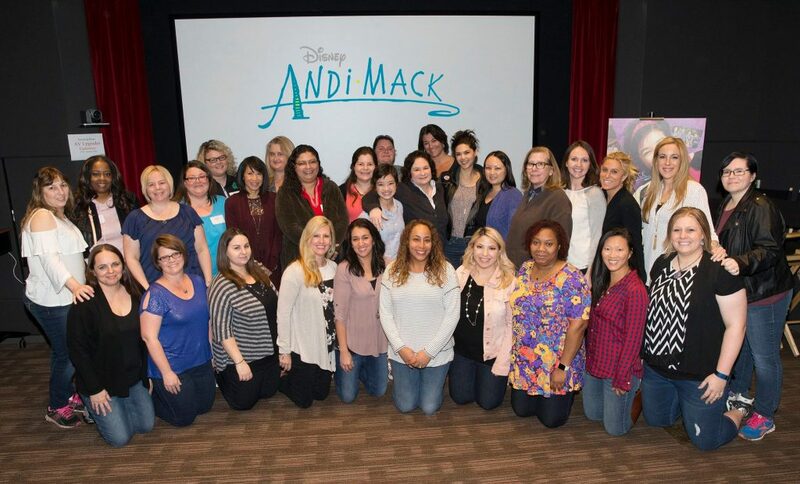 During a recent trip to Los Angeles I got an opportunity to see an advanced preview of Disney Channel’s newest TV show called ANDI MACK as well as participate in a chat with the talent of the show. 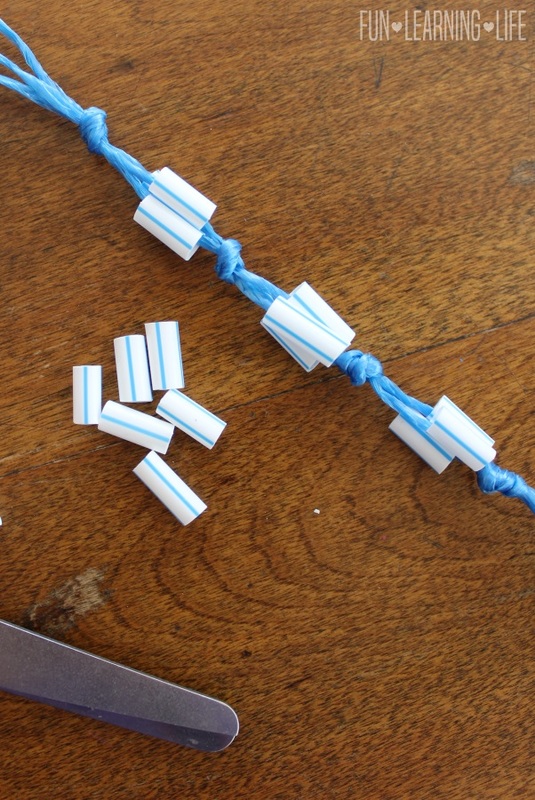 After watching the series premiere, I was inspired to put together an easy Straw Bracelet Craft for my kids. 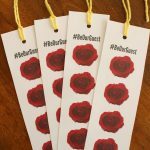 A special thank you goes out to Walt Disney Studios for providing press materials as well as sponsoring my trip and accommodations to the Be Our Guest Event. Opinions expressed are that of my own. 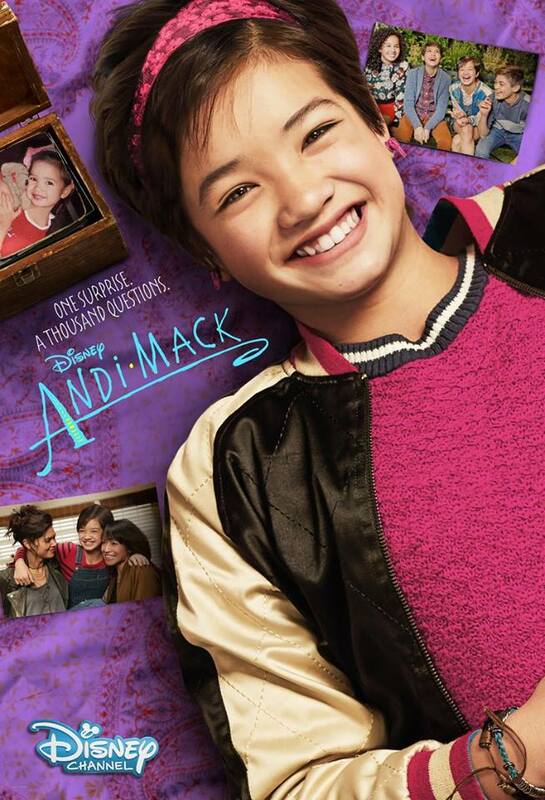 ANDI MACK is a contemporary, coming-of-age story about a relatable girl who’s trying to determine where she fits in — and the many amazing ways she can live her life. Andi has been raised to live on the safe side but on her 13th birthday, she takes off the proverbial training wheels and eagerly goes headlong into her teenage years. At every twist and turn, she’s anchored by a loving albeit complicated family and her loyal best friends, Cyrus and Buffy. This definitely applies to my eleven year old son, so I get the struggles that pre-tweens are facing. They are trying to find their identity, all while feeling that they may be odd or different from everyone else. 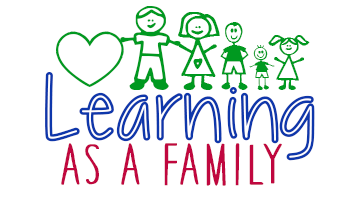 All this can be triggered by the changes going on with their bodies, changes going on in school, and changes with their friends as well as family dynamics. 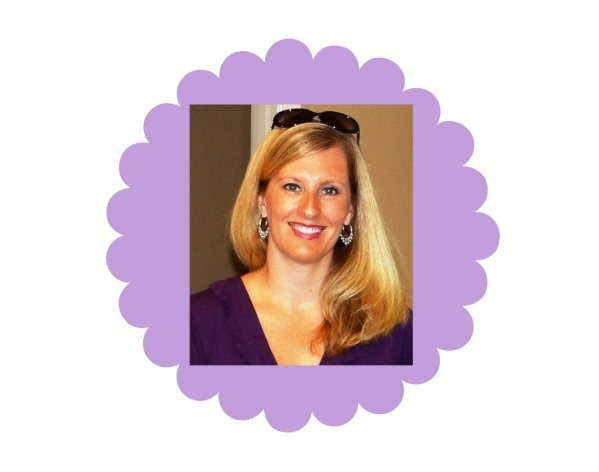 As a parent many times, all I can do is stand by and observe as the emotional roller coaster glides through the room. I try to offer advice to my son when he is willing to stop and listen, however sometimes just being there is all that matters. Now one of the aspects that stuck out to me about Andi Mack is that she is crafty. She expresses her individuality by creating items with her hands, that is totally my son. Speaking of all that craftiness, in my house have a huge supply of origami sheets, loom bands to make bracelets, cross stitch material, as well as a supplies to create pot holders. 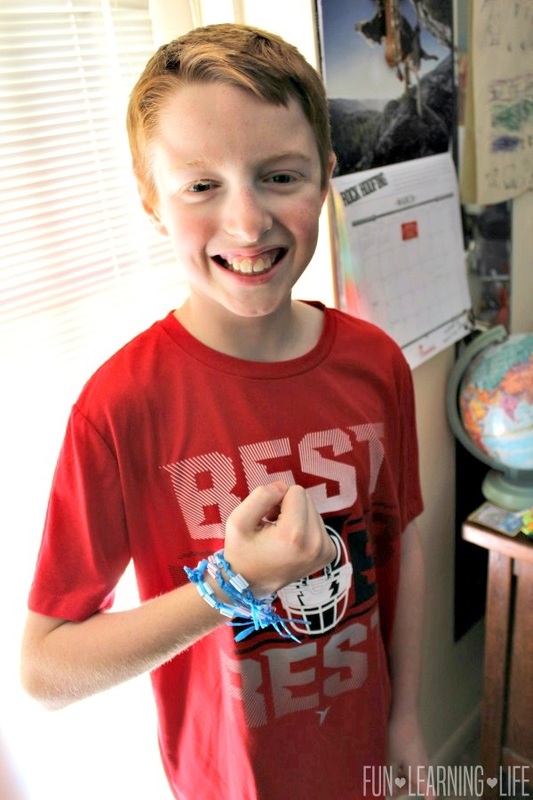 My kids really need this kind of outlet to burn off steam and because of this I decided to put together a Straw Bracelet Craft for them inspired by the craftiness of Andi Mack! 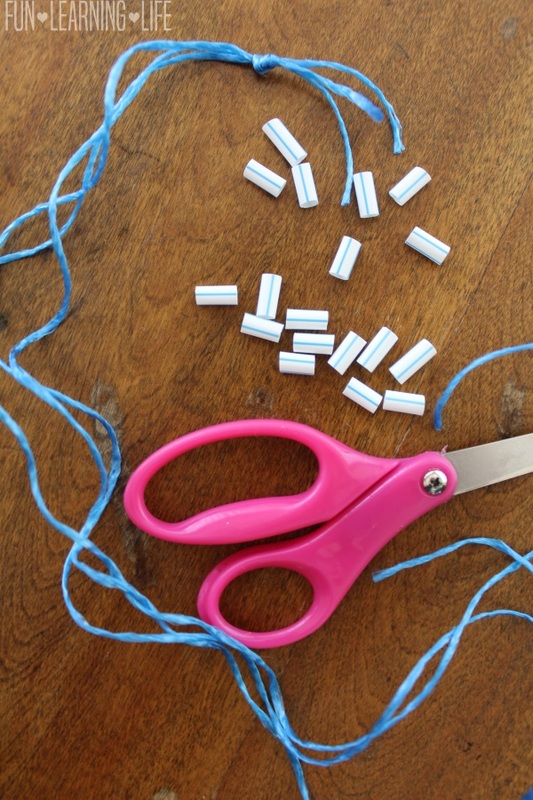 (Plus it is a fun way to upcycle and keep the straws out of the trash.) 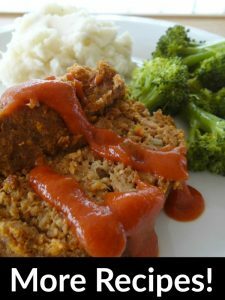 Check out how to make your own below! First measure out 3 pieces of 18-24 inches of twine. Then overhand knot all 3 at the top. 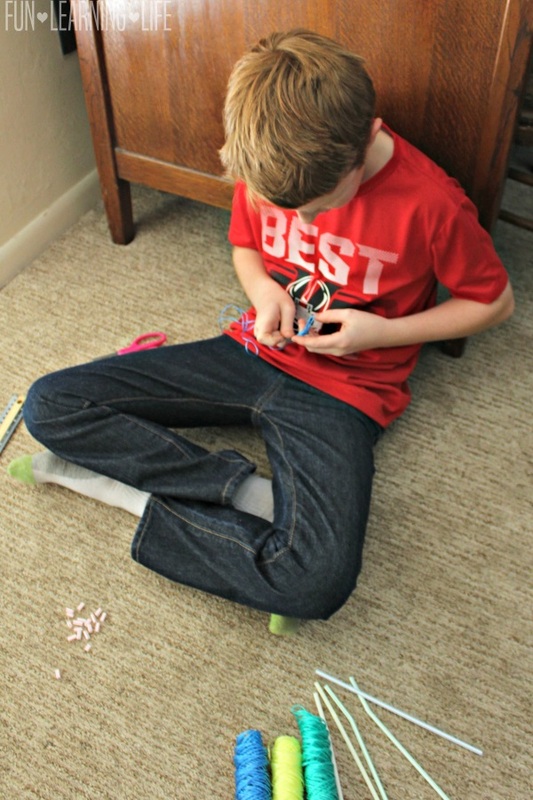 Then start to put one piece of straw on each strand of twine. Once you have the first set of 3 in place, overhand knot again. 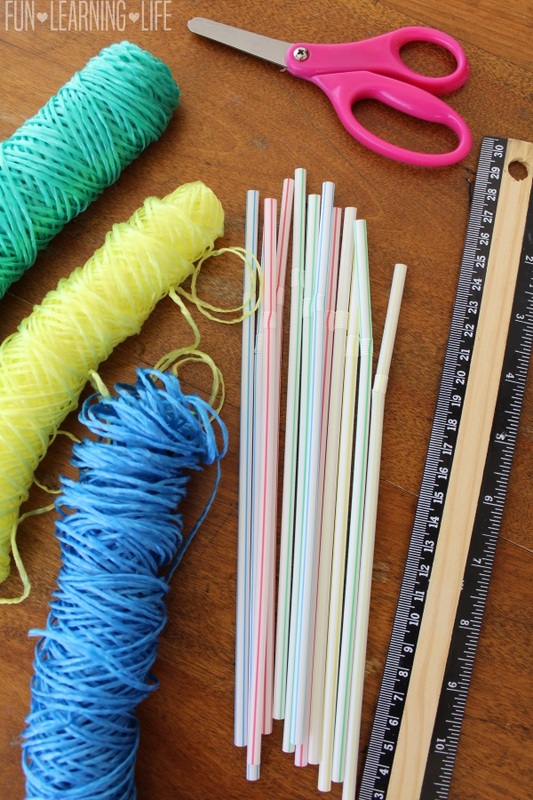 Tip: If you are looking for this twine or extra straws, check out your nearest Dollar Tree. For a smaller bracelet knot these closer together, for a larger bracelet knot them further apart. Continue to do this until you get the desired length or you run out of straw pieces. To finish, tie the bracelet at both ends (another overhand is the most secure, but you can just tie and knot the ends together as well). I also suggest making the bracelet large enough so it can easily be slide off and on the wrist. 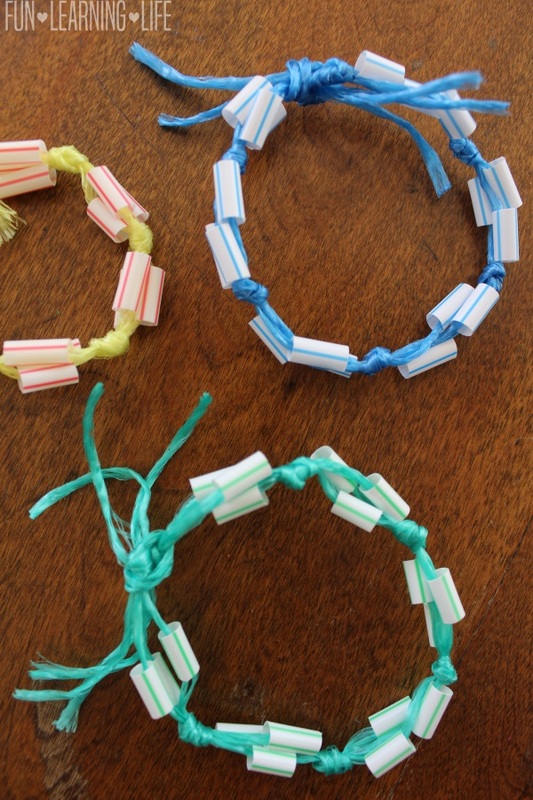 Not only is this Straw Bracelet Craft a boredom buster, but it makes for a fun vacation time activity. Joining Peyton Lee in the ensemble cast are Lilan Bowden (“Zombie Apocalypse”) as Rebecca “Bex” Mack, Lauren Tom (“The Joy Luck Club,” “Friends”) as Celia Mack, Joshua Rush (Disney Junior’s “The Lion Guard”) as Cyrus Goodman, Sofia Wylie (“Nicky, Ricky, Dicky & Dawn,” “So You Think You Can Dance”) as Buffy Driscoll and Asher Angel as Jonah Beck. Recurring cast members are Stoney Westmoreland (“Scandal,” “War Dogs”) as Henry “HAM” Mack, Emily Skinner as Amber and Trent Garrett (“All My Children,” “New Girl”) as Bowie. 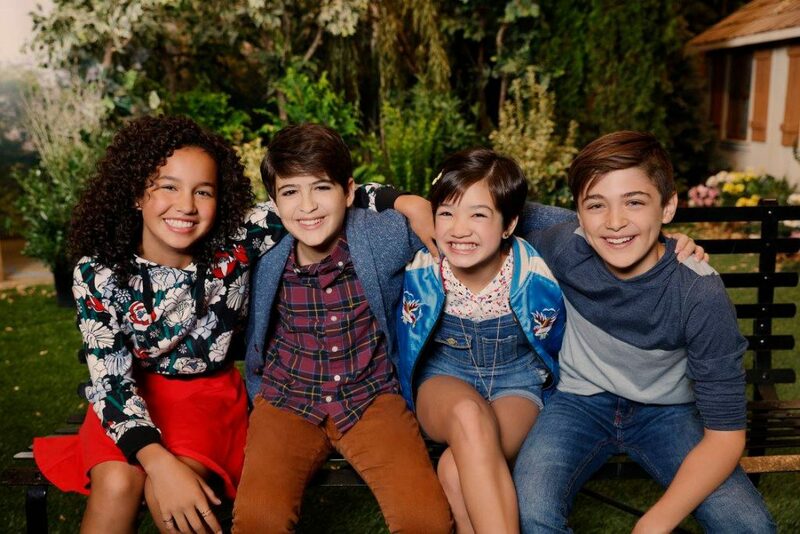 In the Disney Channel Premiere “Tomorrow Starts Today” – Andi’s family life is thrown for a loop when her big sister, the freewheeling Bex, returns home on the eve of her 13th birthday. It begins with Bex arranging for Andi to train for Ultimate Frisbee with the cutest guy at school, Jonah Beck, who she learns has a high school age girlfriend, Amber. Andi also grapples with telling her best friends Buffy and Cyrus some big news, but is preoccupied making Jonah Beck a bracelet, at his request. Meanwhile, Cyrus becomes the Space Otters’ official Enthusiastic Supporter, helps them win their first game. The executive producers are Terri Minsky (“Lizzie McGuire”) and Michelle Manning (“The Breakfast Club,” Disney Channel Original Movies “Adventures in Babysitting” and “Teen Beach 2”). 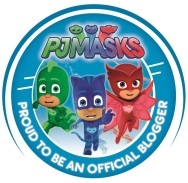 Phil Baker (Disney Channel’s “Good Luck Charlie”) is a co-executive producer. The series is from Horizon Productions and filmed in Salt Lake City, Utah. The one-hour premiere event will debut TONIGHT on Disney Channel April 7 (8:30 p.m. – 9:30 p.m., ET/PT). 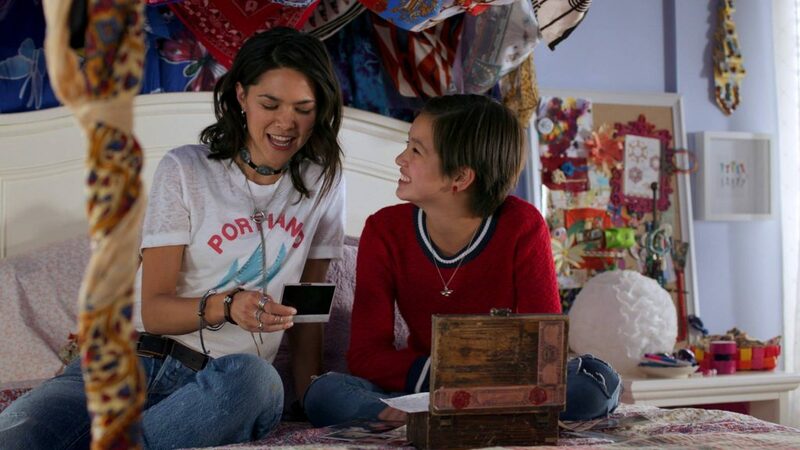 To learn more about this Disney Channel series Andi Mack, visit disneychannel.disney.com/andi-mack. 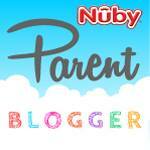 I hope your kids gets enjoyment out of this craft as well as the series! 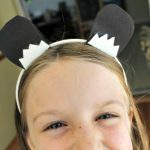 Panda Ears Craft and 4 Reasons To See Disneynature BORN IN CHINA! 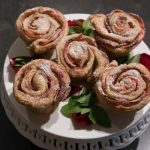 BEAUTY AND THE BEAST Inspired Recipes and Limited Edition Soup Pot at Williams Sonoma! These are really fun! 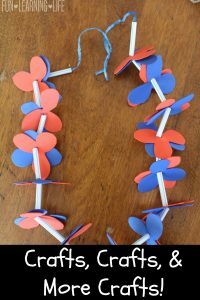 I'm always looking for different types of crafts for my 10 year old and I think she will love these to make for her and her friends. That is such a cute craft! 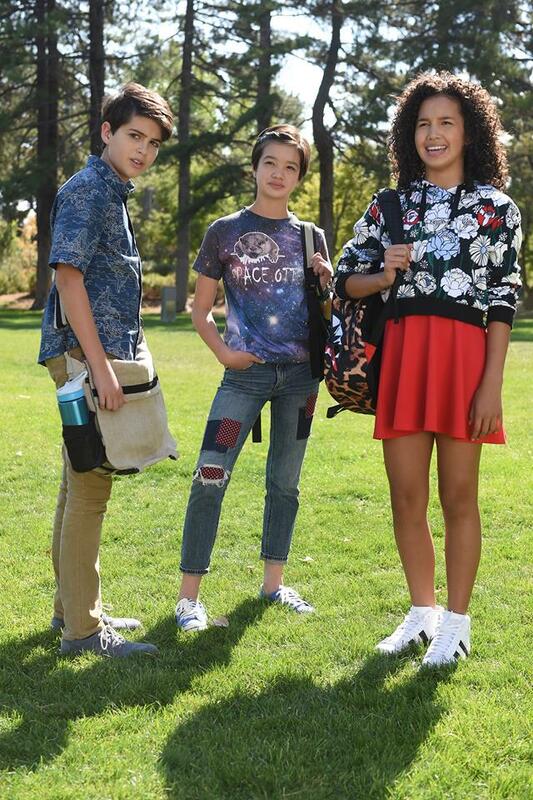 Andi Mack is such a great show. I had a ton of fun hanging with you guys! Those are interesting. Glad you liked the show. My daughter is crafty too. The bracelets are cute. This is such a cute idea! It would definitely be a good boredom buster for over summer break. I haven't seen the show yet, but it sounds really good. 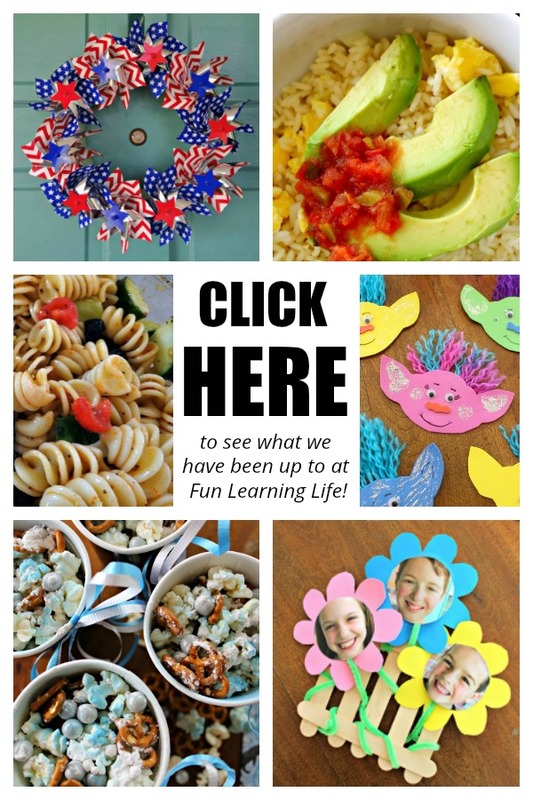 My little nieces would love this, they love doing crafts! Thanks for the idea.